It’s hard to believe, but the insane Pokemon Go global mania that revolutionized mobile gaming was more than 2 years ago. Since then, despite waning influences, Niantic has consistently pushed out updates to the worldwide phenomenon. Though many say that the company has failed to capitalize on the peak popoularity of the game with its slow rollout on promised updates, the game is still taking strides to push for even more content. 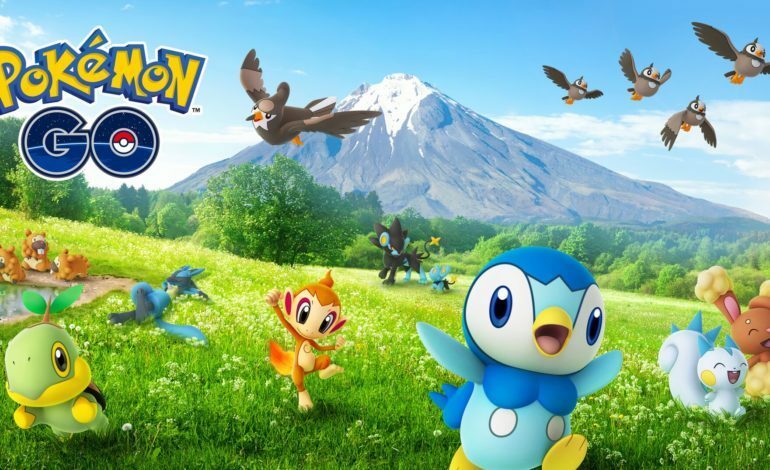 While the initial launch started with the original generation of 151 Pokemon, Pokemon Go is now entering its fourth major generation, the Diamond and Pearl inspired Sinnoh region. Niantic has included a launch trailer along with the announcement. In accordance with their previous generation rollouts, these new Pokemon will start appearing in the wild, in Eggs, and in battle raids. Fan favorites like Chimchar, Turtwig, and Piplup will be making an appearance, no doubt appealing to gamers that haven’t picked up the game since its heyday and the dedicated veterans of the AR experience. Though Nintendo and Niantic’s smashing success hasn’t reached the fever pitch of its initial launch since, to say the app is doing poorly would be a severe understatement. Following the incredible disappointment of the inaugural Pokemon Go Fest in Chicago last year, the redemption of this year’s event shows that Niantic is indeed learning from its mistakes. The vastly improved festival drew a crowd of more than 21,000, and harkened back to the incredible social phenomenon that enraptured the world back when the game first released. Furthermore, Apptopia has reported that the game has hit the $2 billion revenue mark in a mere 811 days, making it the third fastest app in history to do so. 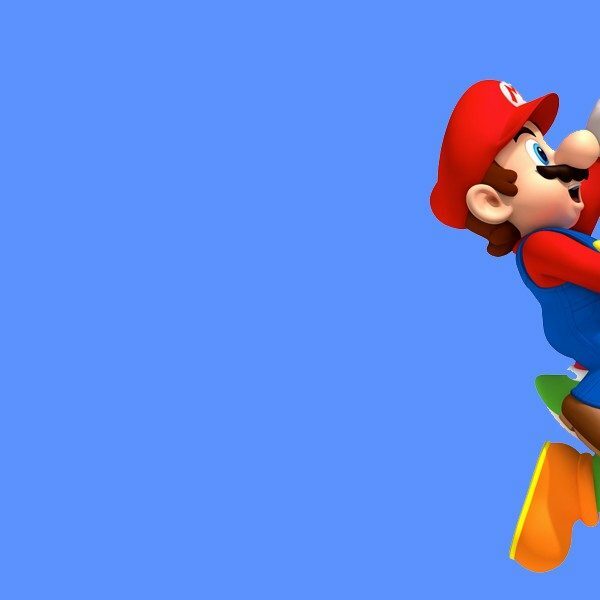 The revenue train won’t slow down here, either, not with Nintendo’s follow up support. One of the Nintendo Switch’s holiday flagships, Pokemon Let’s Go, will launch soon, and with its critical integration with Pokemon Go and its inevitable success, we should see a surge in the player base of the latter. Newcomers to the franchise as well as returning players eager to catch up on current generations will undoubtedly flock back to the mobile app, especially since it was revealed that next year’s core RPG entry will allow for transfers from the Let’s Go games as well as from past generations. The future seems bright for the Pokemon world, and its dominance in both the console and mobile spheres show just why this is the biggest media franchise in the world.